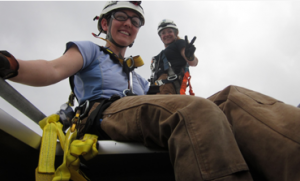 Women of Renewable Industries and Sustainable Energy. From a strong foundation in wind to a force across the renewable energy economy, WRISE has a broad purpose – to change our energy future through the actions of women. 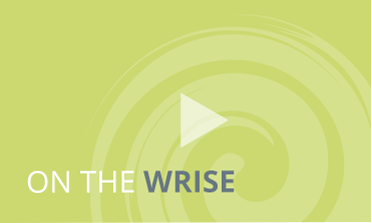 By building Community, promoting Education, and cultivating Leadership, WRISE advances women and inspires its members and the public to unite in raising their voices for others. 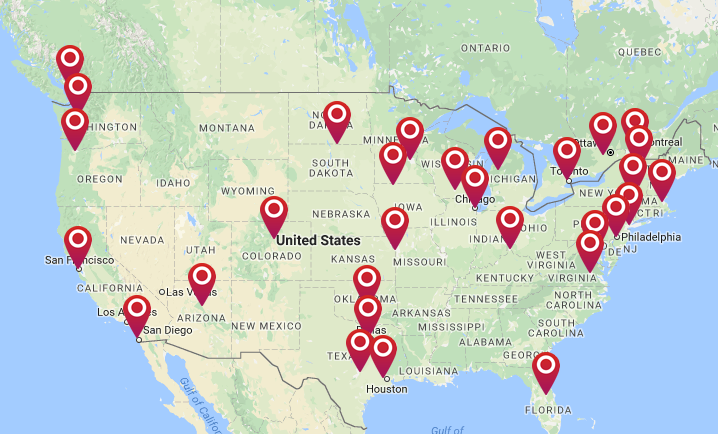 The WRISE Community is full of members committed to our mission and each other. We created a short video to capture the unveiling of our new logo and what it means. 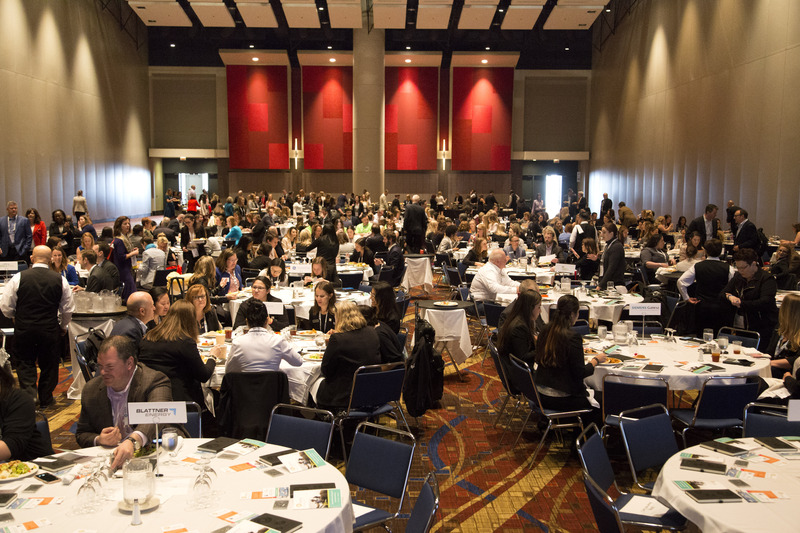 WRISE’s Luncheon is held at AWEA’s WINDPOWER Conference and Exhibition. 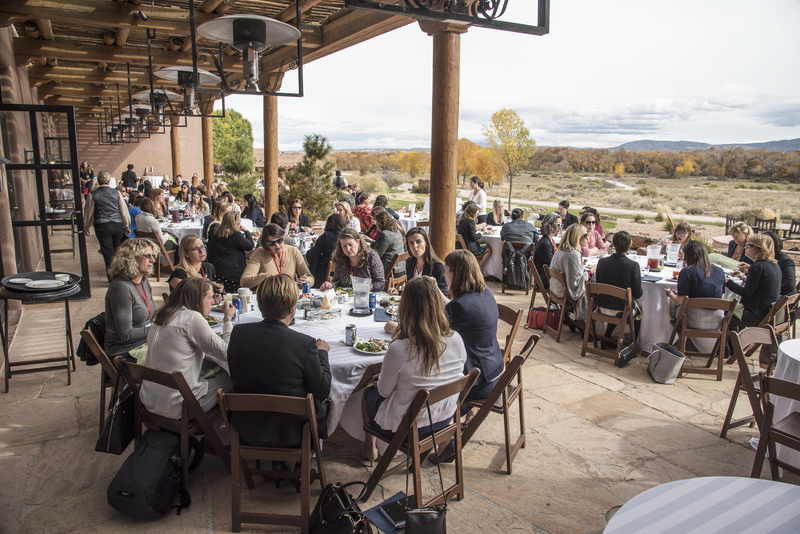 This not-to-be-missed event is open to conference attendees of any gender and offers an opportunity to network with others that support WRISE’s mission to promote the education, professional development, and advancement of women in renewable energy.